The Lexus IS250c is the Lexus convertible in the IS range. We’ll talk more about the car later but for now just a few pics of the week at Byron Bay. The weather came over all emotional soon after we arrived. The roof-down action was a bit how’s-your-father much of the time but the second the rain had been banished to the fires of hell, down went the tin-top and out came the bucket-loads of fun promised by open-top motoring. 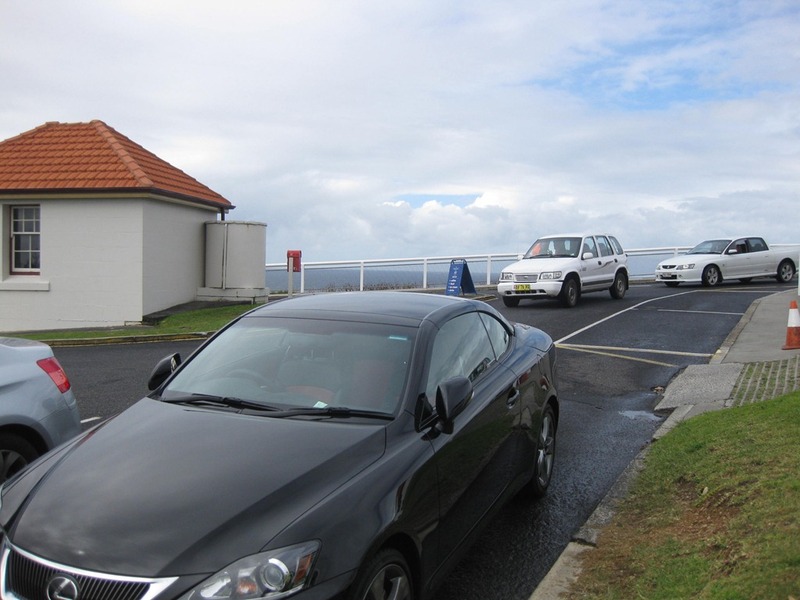 Here’s the Lexus tucked into the corner spot at the Cap Byron Lighthouse. That’s the Pacific you can spy through the fence, but you should have seen the sky in the other direction. Like I said the weather got septic very fast indeed. 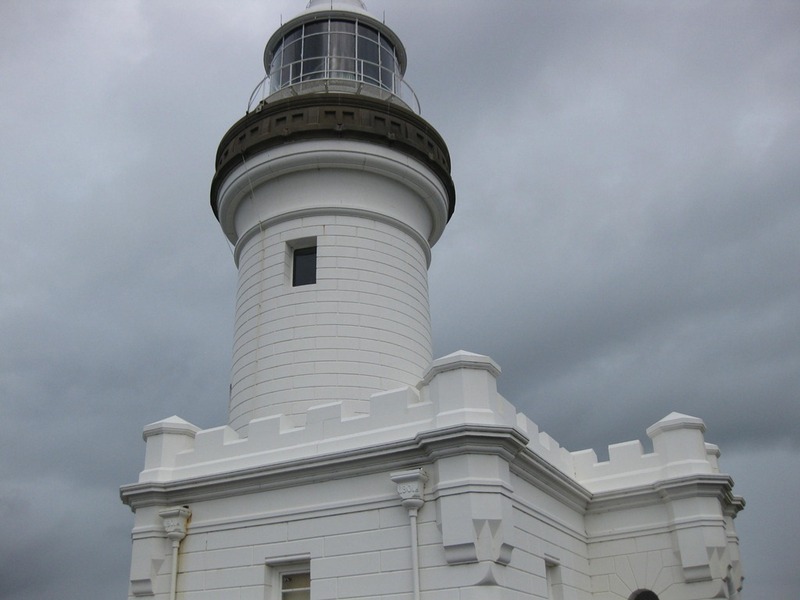 Say hi the the Cap Byron Lighthouse which stands guard over Byron bay and the rocks which have seen off more than a few unsuspecting ships. A few closeups of the 1901 lighthouse. When children draw a lighthouse, this is exactly what they draw and the view from here is might fine. 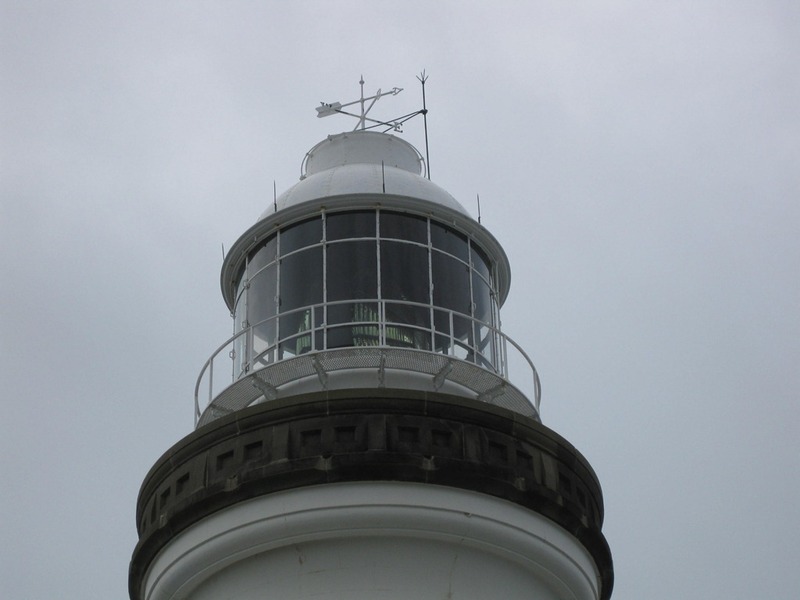 I thought a few snaps of closeups of the stunning lighthouse and surrounds. 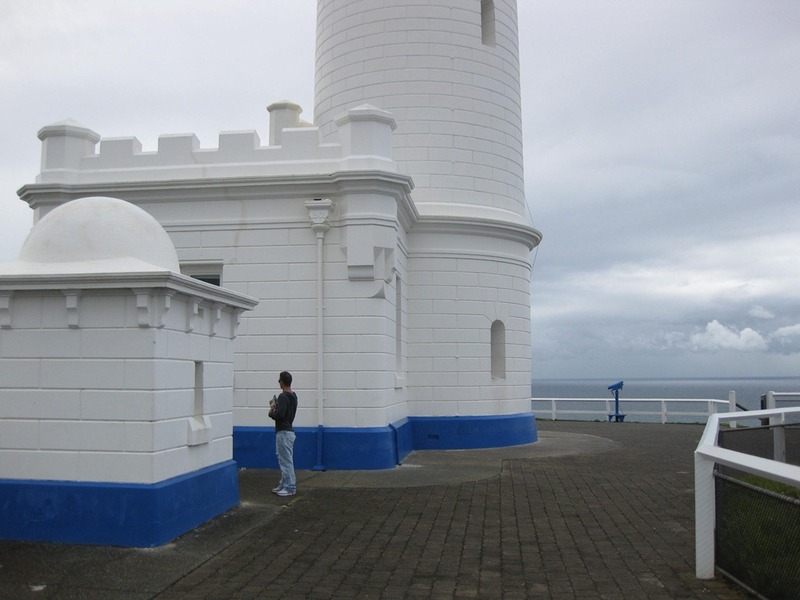 The cottages are the lighthouse keepers house and assistant lighthouse keepers’ terraced housing. 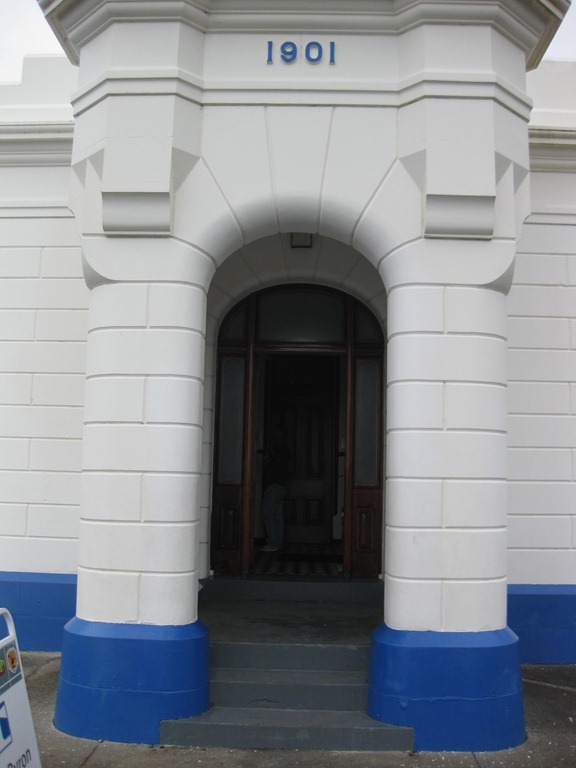 The main house is a museum and the terraces can be rented out of holidaying on a windswept headland is your idea of fun. I heard the wind whistling through the cracks in the windows and a few hours of that would send me straight into a bottle of gin in a flash. The town itself sits just below the lighthouse and this is where we rented a townhouse for a week. We spent time at the pub which sits on the edge of the beach. The first day saw us sitting eating our fish-and-chips watching the dolphins frolicking in the waves only 10 metres off the shore. The beach wasn’t exactly packed, but those lucky enough to see this looked on with squeals of excitement, and that was just the boys! Where’s the camera when you need it. Back to the Lexus for a few minutes. Firstly, this is the first convertible to have failed the 2 BAGS TEST miserably. There is room for a folded blanket under the roof and a few small soft bags between the roof and the rear of the car. inside what’s left of the boot space. I was truly disappointed but this was short lived. The rear seat was chockers full of gear for boys who like to take a few creature comforts with them. I love my own pillows and the other half is very fond of his own towels. We also took a spare blanket and the back seat is also where the usual 2 Carry-On-Bags lived for the duration. When we set off from Sydney, it was all tucked under the cover to make sure nothing flew out into unsuspecting windscreens. We didn’t want sundry nippy-hippy-biscuit-tins running off into the brush every 5 minutes. 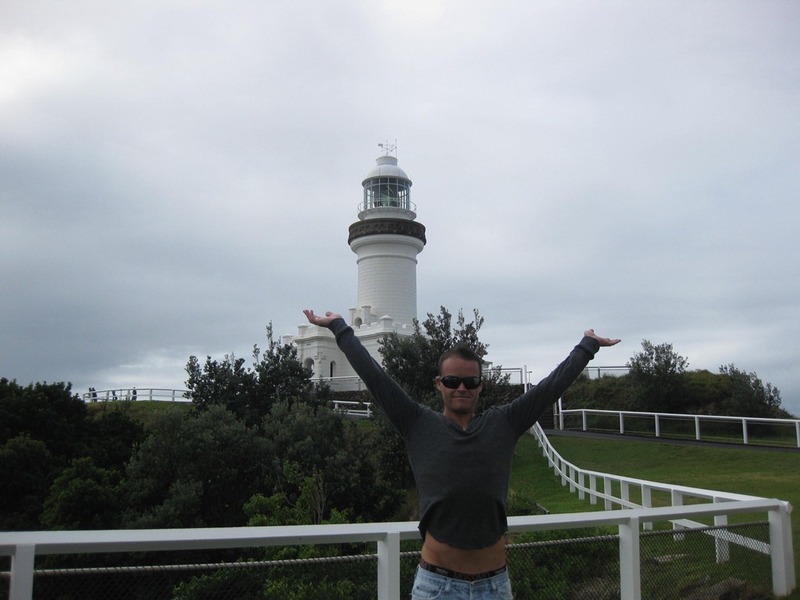 Our first check-in was the Formula-1 in Coffs Harbour. It was little more than a smallish bedroom with a shower-come dunny tucked into a cupboard in the corner. There was no where for a alarm clock or phone to go as there was no bedside tables. What was worse, when you brushed your teeth, you were standing in the water which hadn’t yet drained from your shower. NEVER AGAIN! It was a port-a-loo with a pillow. I couldn’t get out of the place fast enough and first thing next morning we fled at high speed with the windows up but the top down. Next stop, Lismore deep in the rolling green hills of the Northern Rivers district of New South Wales. Funnily enough the area is looking spectacular after 12 months of torrential rain. Once or twice, the Keyless Entry and Start system developed a personality. The Lexus was locked but when we came back from the bottle-o, er, Coles, she wouldn’t unless nor would the button work. Sadly there is no hole to stick a key in so unless she recovers a reasonable composure, it’s towing time. As luck would have it there is an Ex NRMA serviceman in the family who said to leave it for a minute then come back to it and try again. We did, and it worked. He is also the one who said that should she retain her obstinate pose, she would need to be towed to Toyota, thus killing the mood and stifling the romantic birthday getaway. We left Lismore early next day heading north to Brisbane. but it has to be said that throughout the trip, the locking continued playing up like a two-bob-watch. Later on, we rolled into Brisvegas for a few shandies and light dinner at the Yeronga RSL. The Lexus did attract a few looks especially when the top is off. Overnight with the Olds, then a shinny down the highway to the lovely Byron Bay. We met our hosts who had rented us a townhouse for the week. they handed over the keys and knicked off. We took the pics up at the lighthouse, but the Lexus didn’t do too many k’s as everything in Byron is within walking distance. Since the week was mostly a birthday celebration, mostly we sat around drinking and eating ourselves stupid. But then I can’t think of a better thing to do or a better way to get there. I’ll do a full write up on the Lexus IS250c. It was the real surprise and by the time I handed the keys back 2 weeks after collecting it, I had grown quite attached. The last Toyota I felt that way about was my Celica. I guess we both have come very far to be where we are now! Top Tip 8: Finance. How do I know if I can afford my car? That car cuts a nice profile for sure. But having a quirky electical system would worry me. I enjoyed this read. Looked like a lovely time despite the tricky weather.